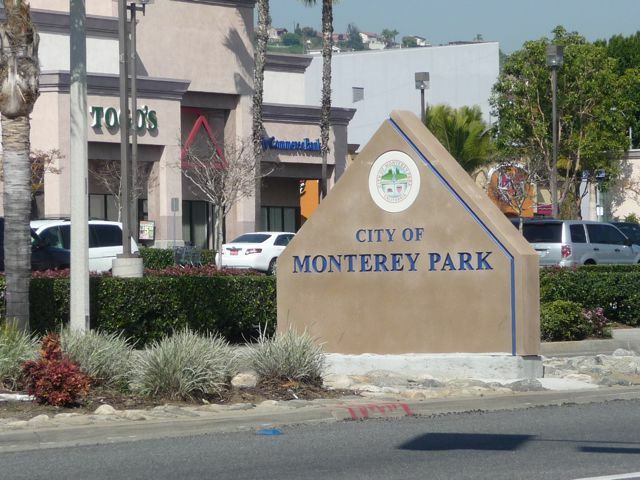 We have clients in surrounding cities like Alhambra and San Gabriel. We are also constantly driving on the 10 and 60 freeways to see our clients. We can exit Atlantic Avenue or Garfield Avenue and swing by to your office in Monterey Park to help you with computer, server or network problems.